New Equipment to better serve you 3-D Imaging has Arrived! 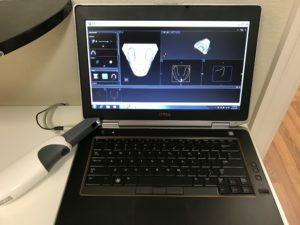 Instead of messy, gaggy impressions during exam/consultation, we now can 3-D scan your month and produce a 3-D Image of your teeth. Again, your comfort is our #1 Goal! 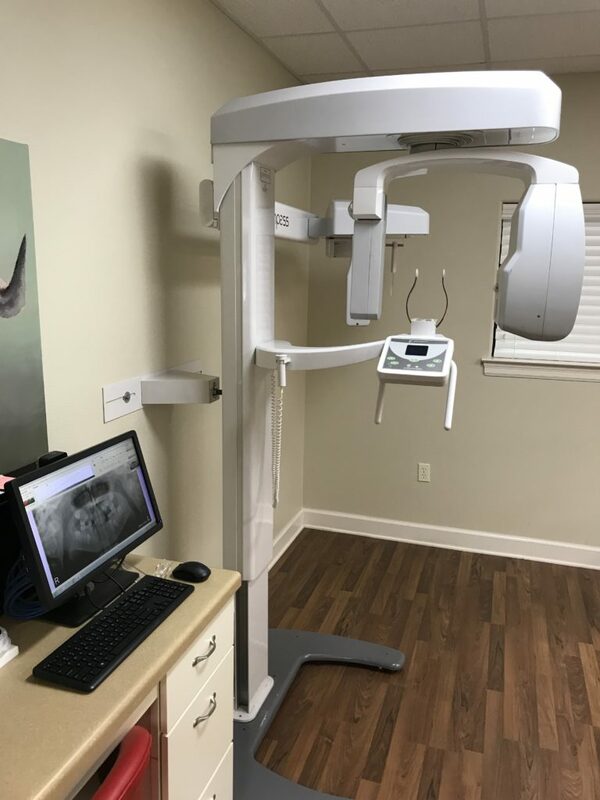 We now can take your X-Rays, during exam/consultation, faster and with less radiation. The new clear images helps us give you the most accurate Treatment Plan possible.